Addiction counselors and mental health professionals develop very close relationships with clients. Our caring nature can make it challenging to establish and maintain appropriate boundaries, both personally and professionally. Boundary crossings and violations are detrimental for therapeutic relationships and can jeopardize the counselor’s professional role. Social media and internet communication has increased blurring of boundaries. This webinar will help professionals clarify roles, identifying personal triggers, and reduce vulnerabilities. Modeling appropriate boundaries with clients has value for everyone involved. Identify appropriate boundaries, boundary crossing, and boundary violations in work setting. Identify vulnerabilities for blurry or unhealthy boundaries. Identify tips for setting healthy and appropriate boundaries in work setting. 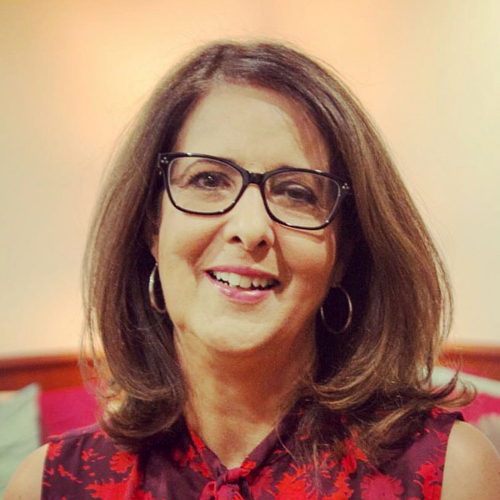 Lena Sheffield, LMHC, CAP, MAC, and Certified Eating Disorder Specialist, has over 25 years of experience in the mental health and addiction field. Her professional experiences include clinical, education, marketing, and administration experience in hospital-based, residential, in-home, and private practice settings. In addition to hundreds of hours spent training professionals, parents and students on a wide range of topics (addiction, attachment strategies, personal and professional boundaries, eating disorders, mindfulness practice, and child development), Sheffield works as an online instructor for Sober College School of Addiction Studies.